The Rooettes. Photo by Sharon Wedd. 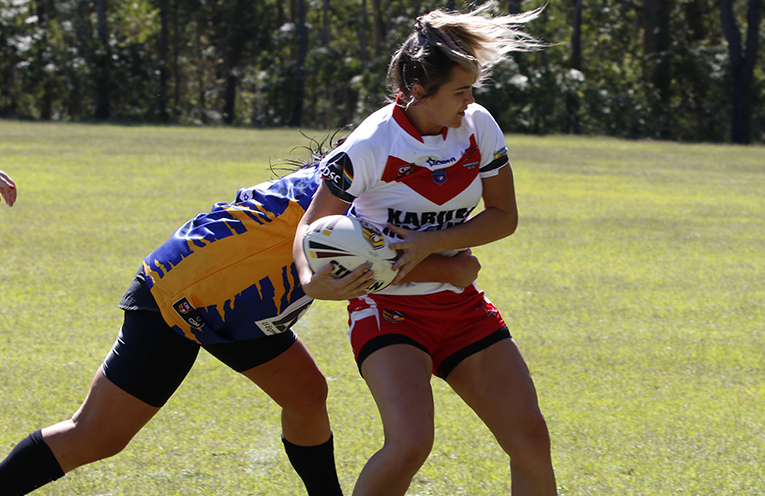 SATURDAY saw the Karuah Rugby League (KRLFC) team make history with its first ever Women’s full side tackle team take to the field at Lionel Morten Oval. Before the Rooette’s kicked off we held a minute silence for one of our Life Members, ex-president, a former player, committee member of KRLFC as well as being a former board member of Low Hunter& NRL Mr Dale Greentree, also committee member and gatekeeper 2 Grant Gentle and NHRL board member and President of Abermain Hawks Raymond Tuppy Foster. The Rooette’s played Thornton Beresfield with them kicking off. Rooette’s were the first to put points on the board within 5mins Meagan Terry was over then she was held up over the line for what could have been her second try with 10 minutes of the game. Then 20mins in the little pocket rocket Kayla Campbell was in to take the score to Rooette’s 8/0. 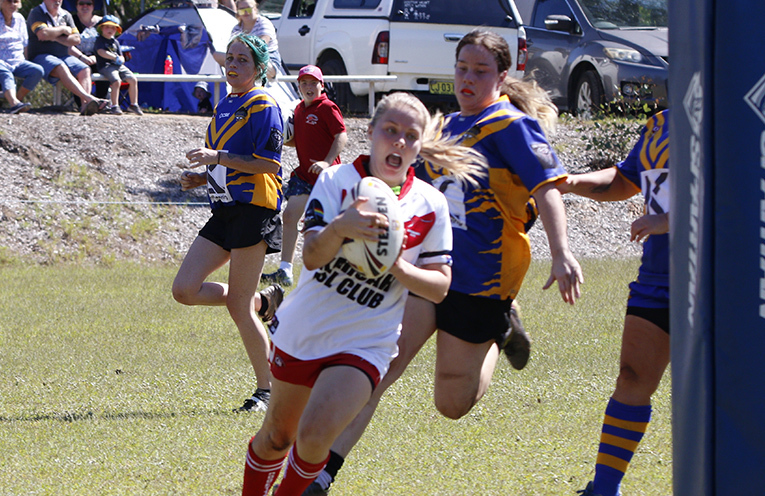 The runners in the first half were Ebony Oakley, Teagan Ridgeway, Jessica Neilson, Sarsha Venables, Kelly Johnson, Meagan Terry and Kayla Campbell. Then under 5minutes to go Ebony Oakley scored 12/0. Big hitters were Jessica Neilson, Captain Ashley Bills, Kelly Johnson, Jacqui Gornall, Chantelle Gallagher, Sarsha Venables, Ebony Oakley and Rebecca Roe. With under 2mins to go in the first half Kayla Campbell was in for her second trie of the day and Meagan Terry converting the Half time score was 18/0 Rooette’s way. Ebony Oakley was in for her second try with Meagan Terry converting to take the score to 24/0. 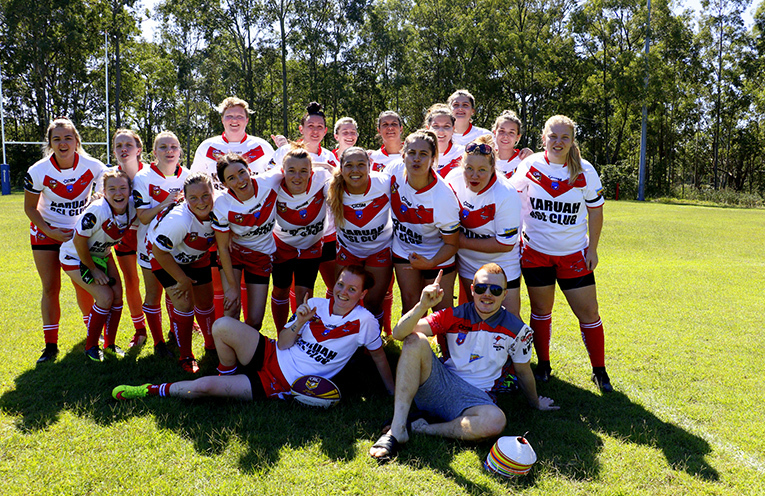 The hard hitters in the second half were Kayla Campbell, Tayla Wilson, Chantelle Gallagher, Taylah Cooke, Jacqui Gornall, Jessica Pollard and Tamara Smith. 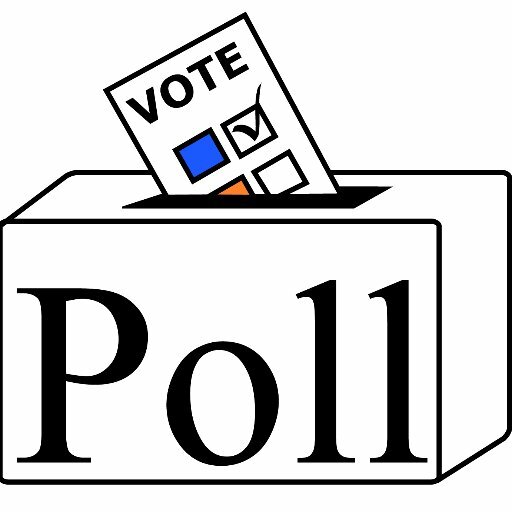 The next to score for the Rooettee’s was Stephanie Klimovitch and Meagan Terry converted 30/0. Then Vice Captain Jessica Neilson was in for a try 34/0. The metre makers were Tamara Smith, Jacqui Gornall, Kels Wade, Rebecca Roe, Kayla Campbell, Amani Ping, Toni Clarke, Kelly Johnson, Teagan Ridgeway Jessica Neilson and Meagan Terry. Ebony Oakley was in for her 3rd try of the day to take the final score to 38/0. Players Player 3 point went to Jessica Neilson, 2points to Meagan Terry and 1point to Ebony Oakley. Sponsors Award went to Kayla Campbell and the Coaches Award was Jacqui Gornall. The Rooette’s have a Bye next week then it’s Easter Weekend then the next Rooette’s game will be a HOME against Waratah Mayfield 1pm kick-off 27th April. 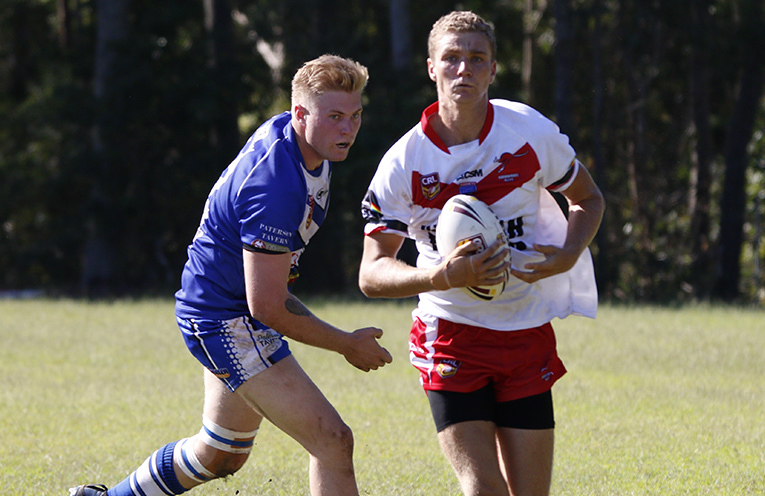 The men’s side (Roos) took on Paterson River at Home after the Rooette’s win. The Roo’s kick off and Paterson were the first to score 5 minutes in 6/0. River score 2 more converted tries before the Roo’s Adien Bills scored with Sam Croese converting to take the score to River 18 Roo’s 6. The Metermen in the first half were Alex Munzer, Tyson Peters, James Foster, Jack Fleming, Richard Lambkin, Adam Crampton, Tama Riordan, Jordan Cobb, Dylan Foley, Ben Feeney, Aiden Bills, David Dodd, Aaron Benn and Daniel Evans. Paterson scored and converted again before half time to take the score to 24/6. The Big hitters in the first half were Alex Munzer, Daniel Evans, Ben Feeney, Tyson Peters, Jordan Cobb, Dylan Foley, Jake Langdon, Aaron Been, Tim Johnson, Richard Lambkin, Jack Fleming, Luke Wilson, Dwayne Fleming, David Dodd and Tama Riordan. 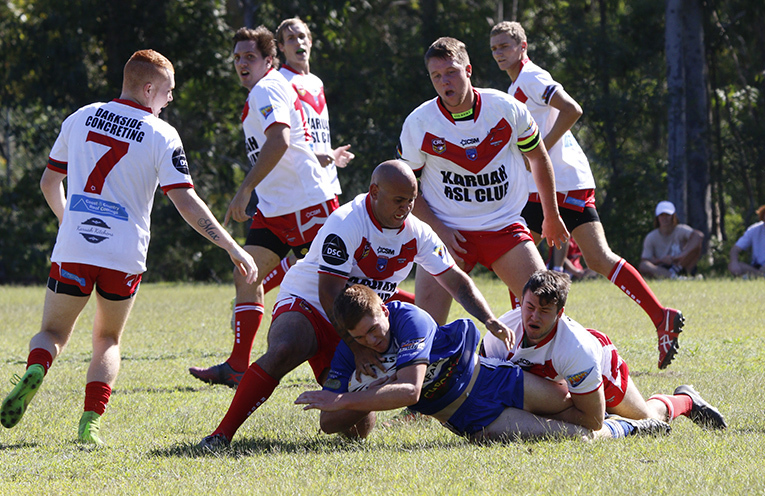 The Roos kept the River out until halfway through the second half where they scored and converted 2 tries 36/6. 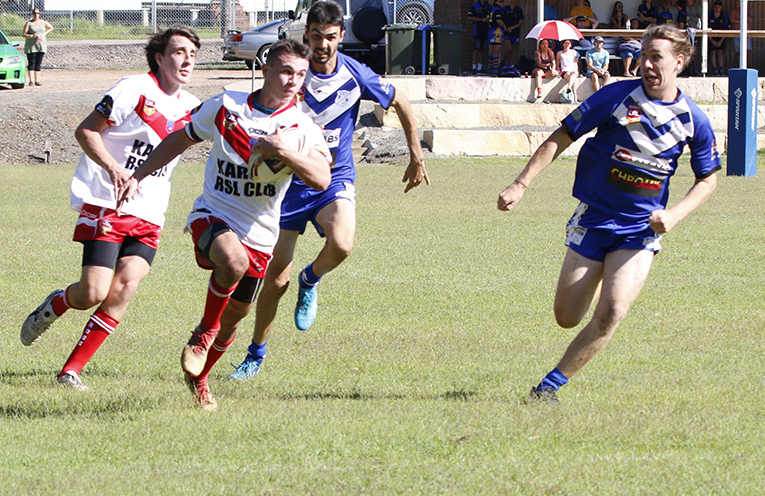 Daniel Evans ran over half the length of the field stepping and weaving with the River at his heels to score and Aiden Bills converted to take the score to Roos 12 River 36. The runners in the second half were Tyson Peters, Daniel Evans, Jordan Cobb, Aiden Bills, Luke Wilson, Jake Langdon, Tama Riordan, Ben Feeney, Aaron Benn, Jack Fleming, James Foster, Alex Munzer and Dylan Foley. The Hitmen in the second half were Tyson Peter, Jordan Cobb, James Foster, Sam Croese, Ben Feeney, Tim Johnson, Dwayne Fleming, Dylan Foley, Daniel Evans and David Dodd. The River scored 2 more converted tries before fulltime to take the final score to Paterson 45 Karuah 12. Players Player 3points Daniel Evans, 2points was a tree way tie between Aiden Bills, Tyson Peters and Jack Fleming, Sponsors Choice was Jordan Cobb and Coaches Award went to James Foster. Next week the Roos take on Clarence Town at Clarence Town on Saturday 3pm kick-off Game Day Sponsor will be Hunter Quarries and Burgess Timber & Earthmoving. Jacqui Gornall. Photo by Sharon Wedd. 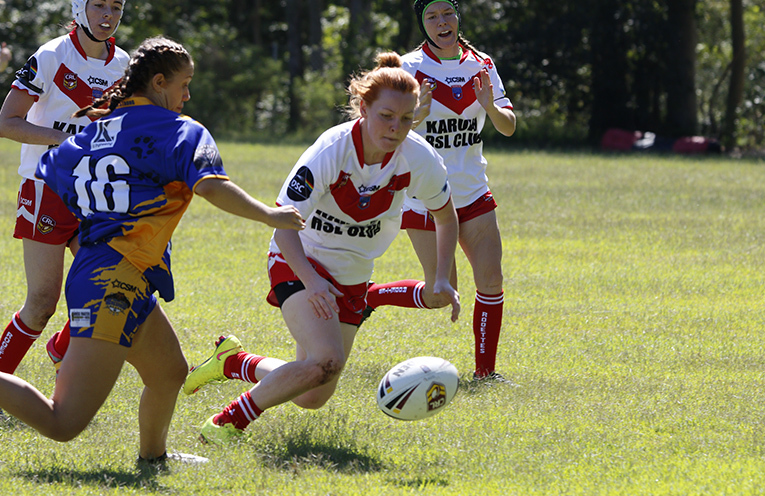 Kayla Campbell going in for 1 of her tries.Photo by Sharon Wedd. Tayla Wilson. Photo by Sharon Wedd. Ben Feeney and Alex Munzer. Photo by Sharon Wedd. Jack Fleming on the fly. Photo by Sharon Wedd. Aiden Bills. Photo by Sharon Wedd.